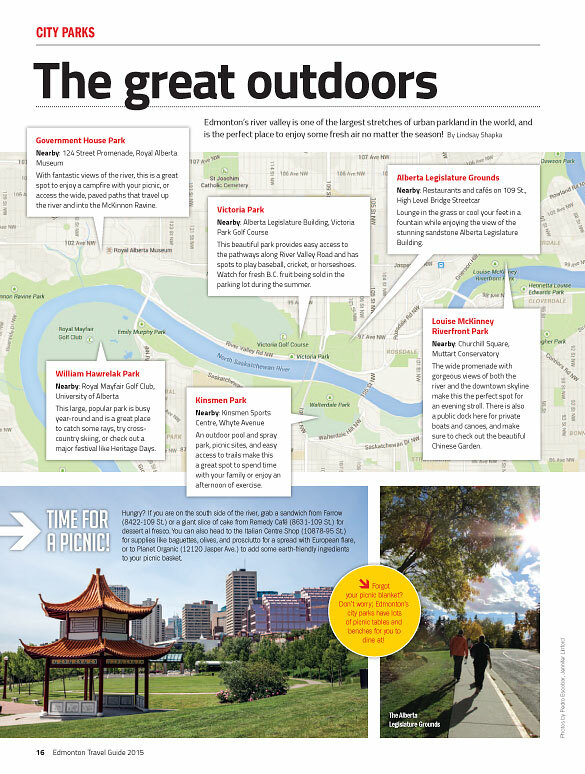 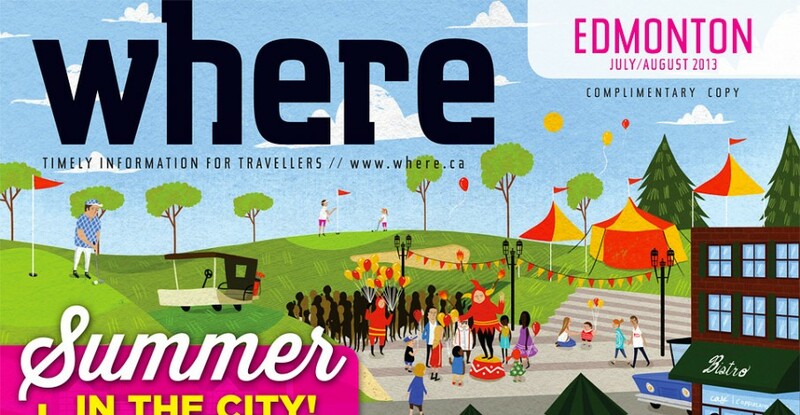 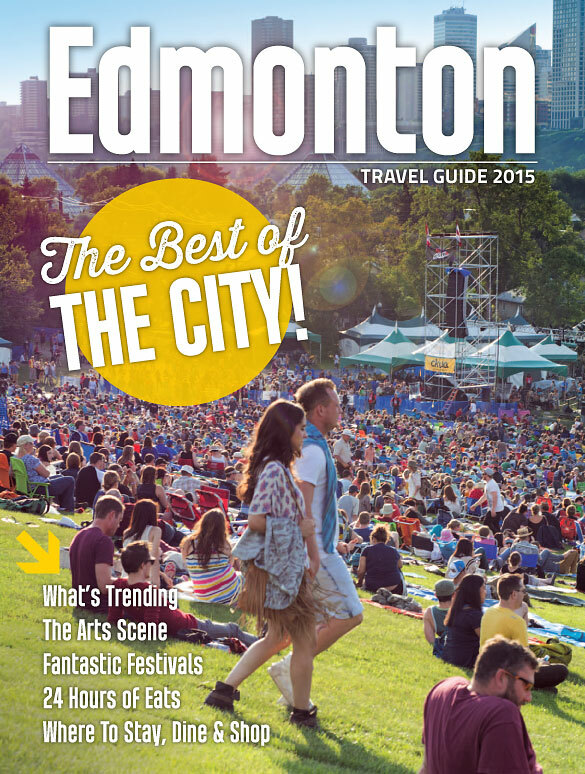 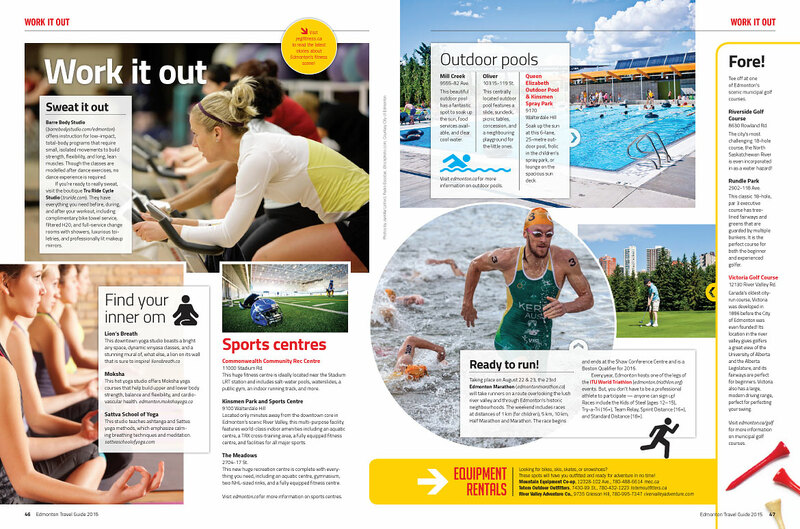 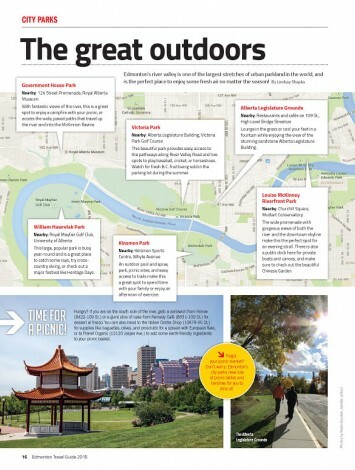 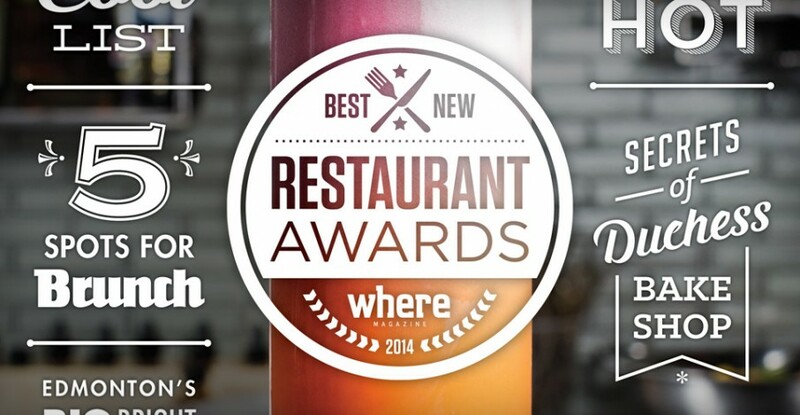 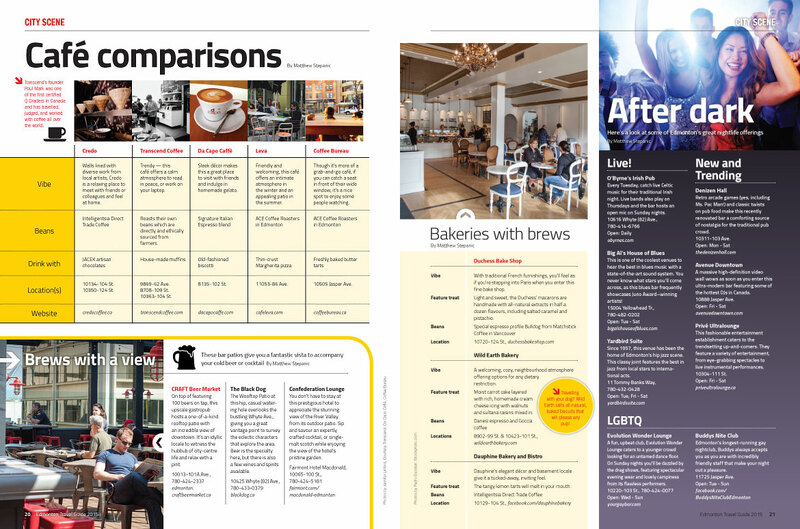 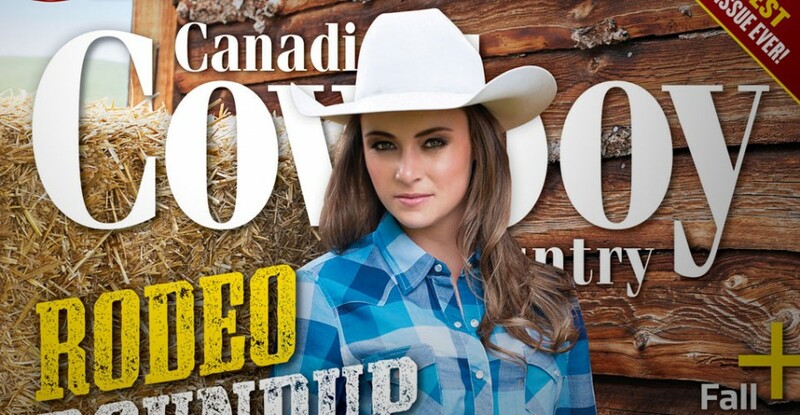 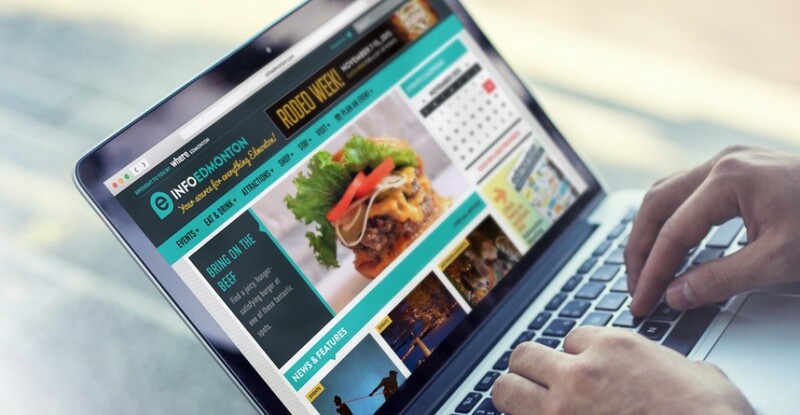 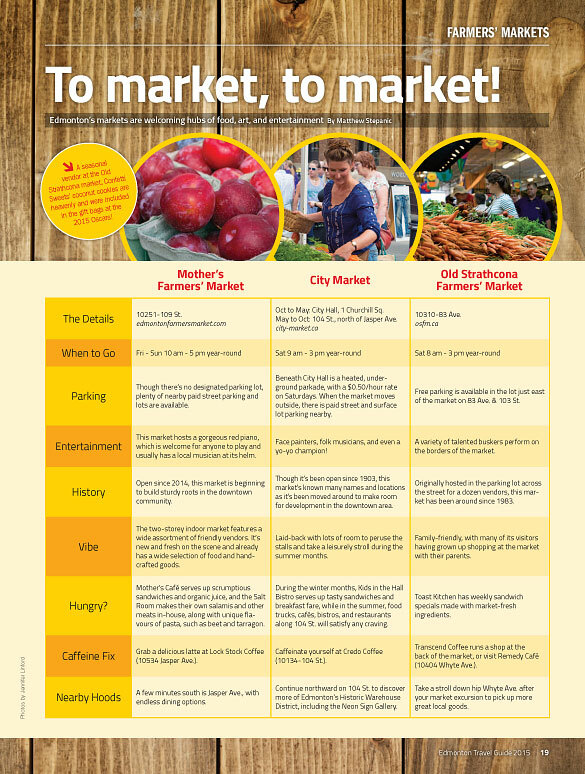 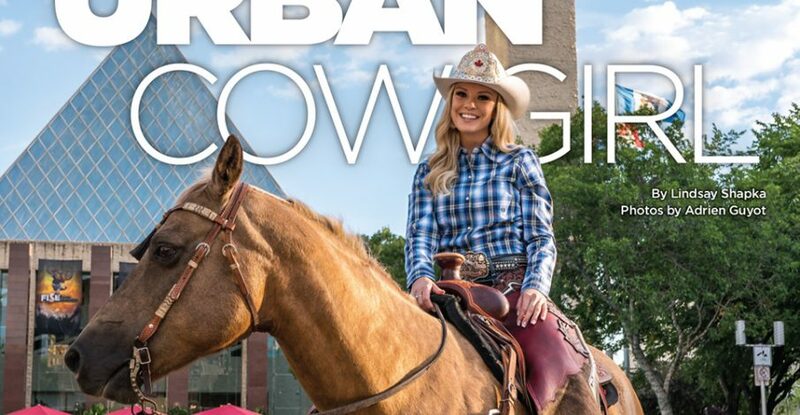 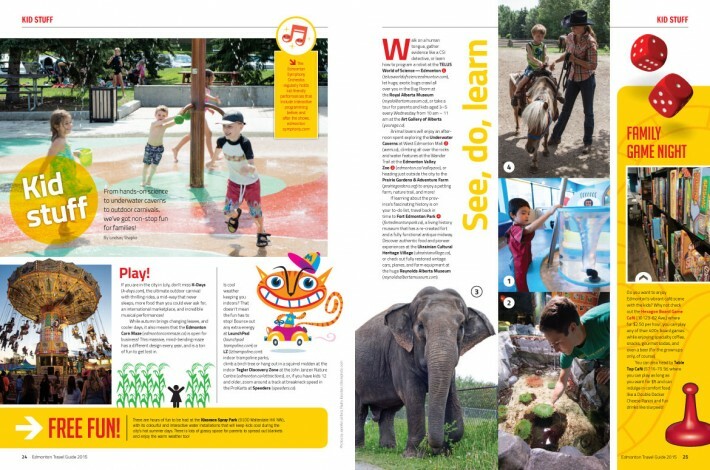 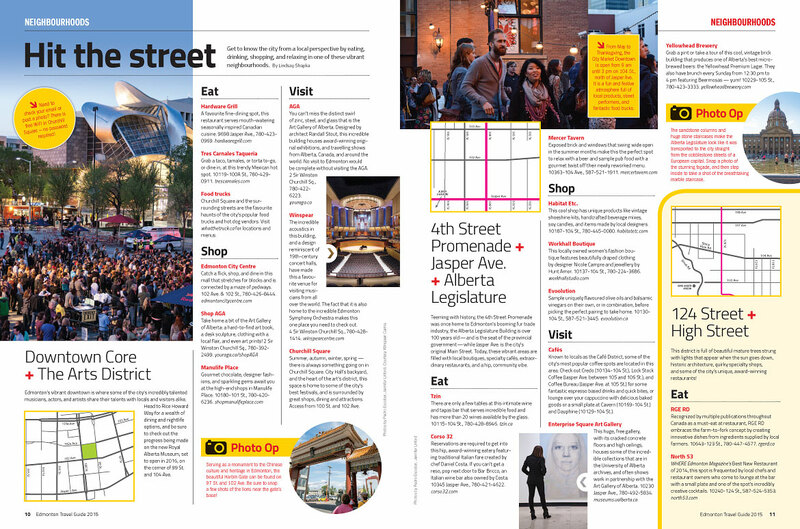 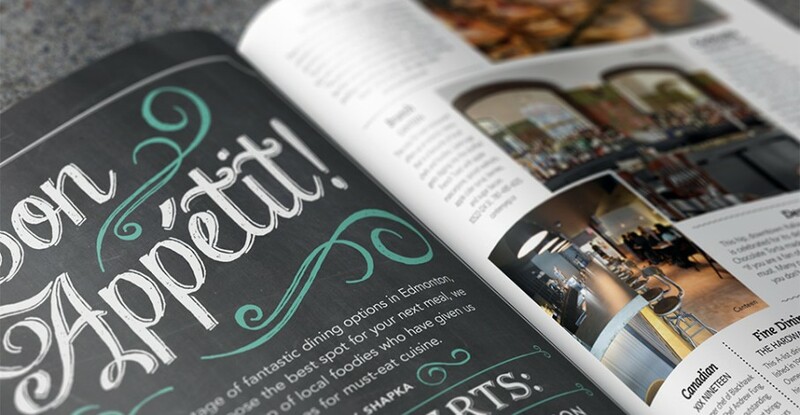 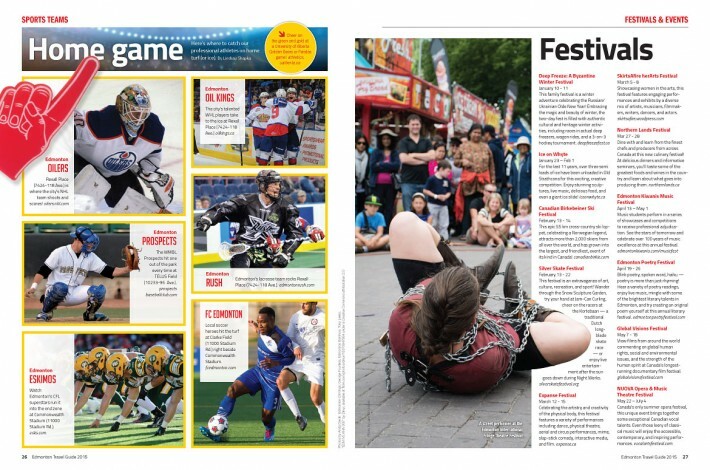 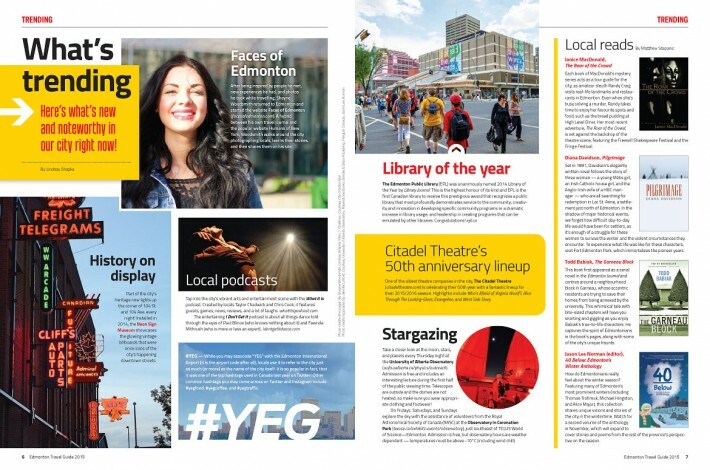 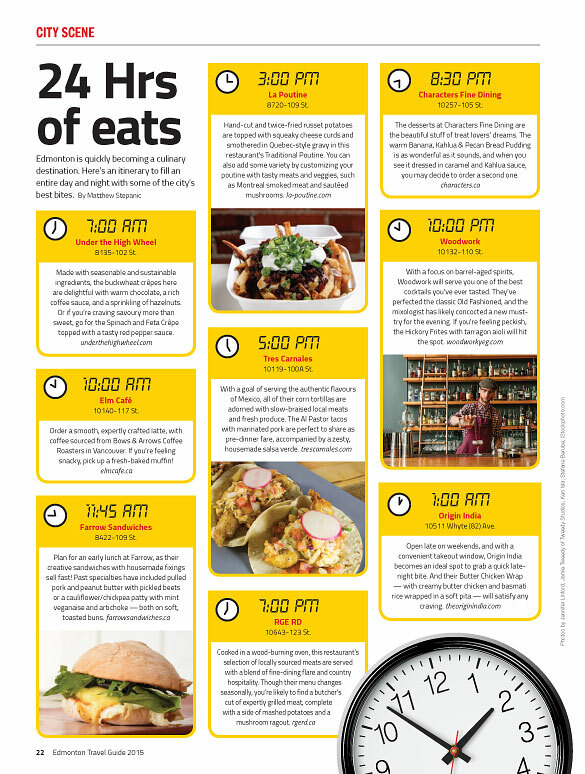 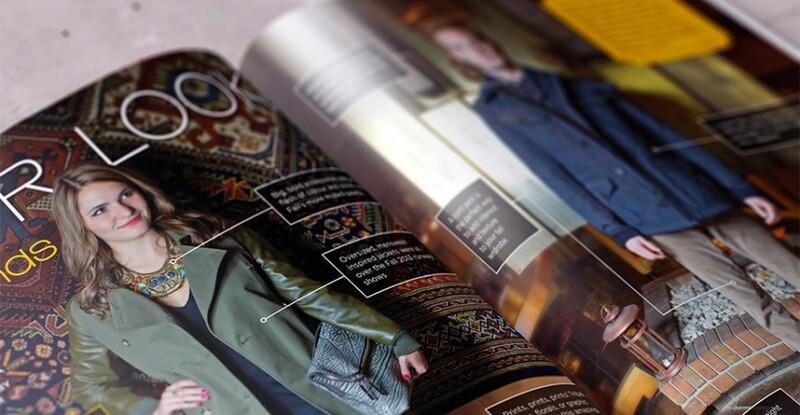 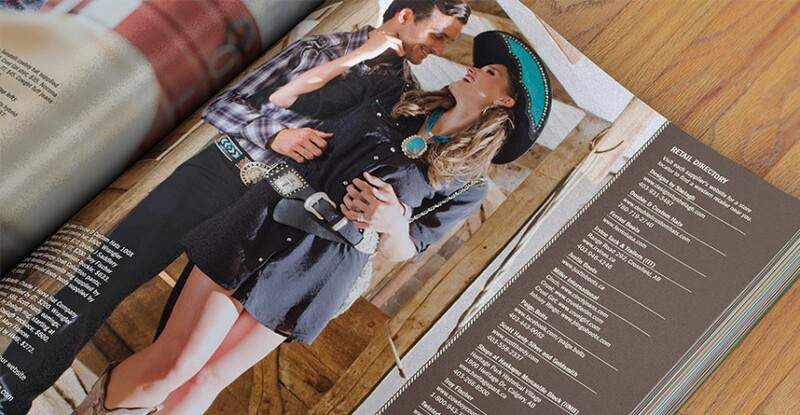 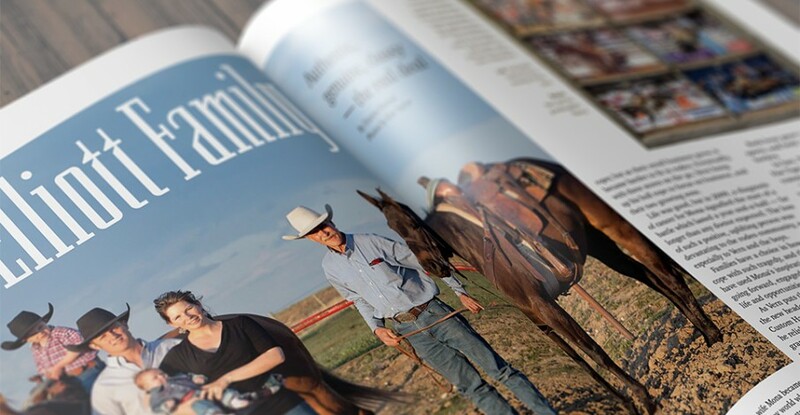 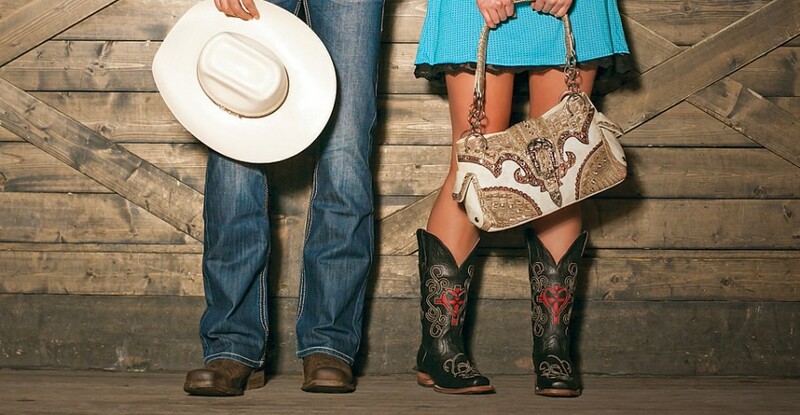 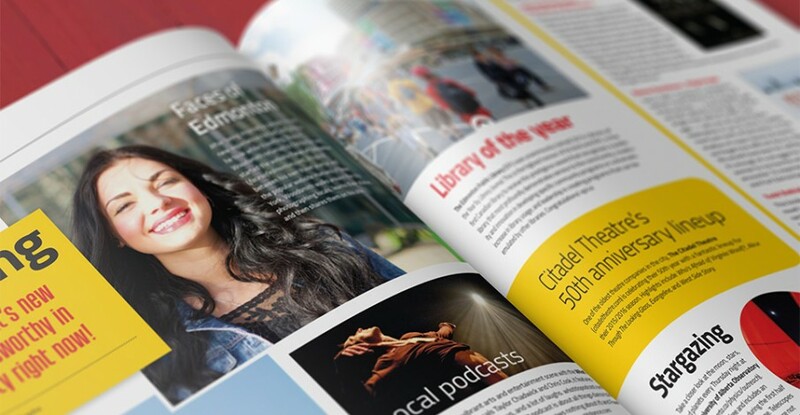 The Edmonton Travel Guide 2015 is an 80 page publication that showcases the best of the city. 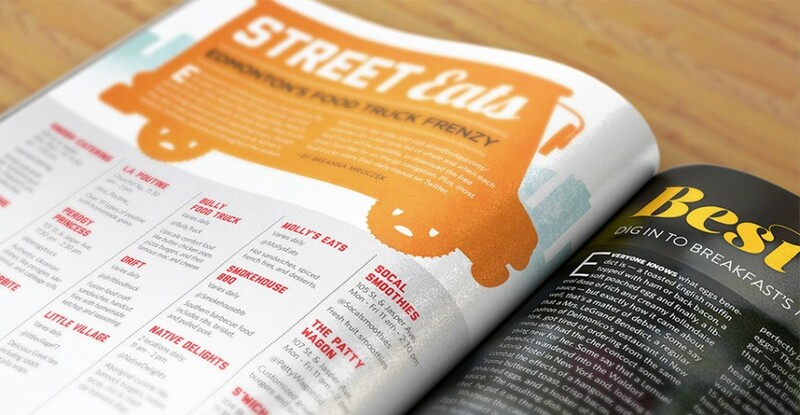 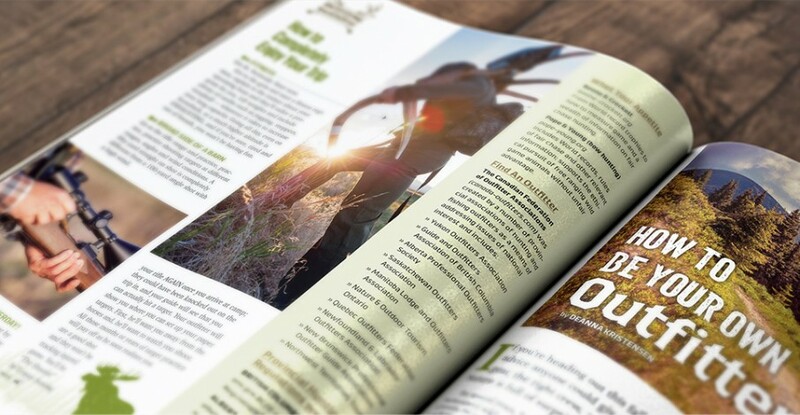 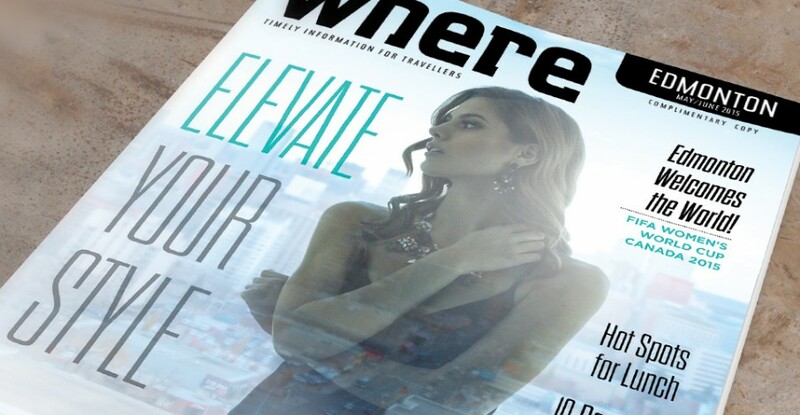 I was responsible for the complete design and production of this publication from concept to print. 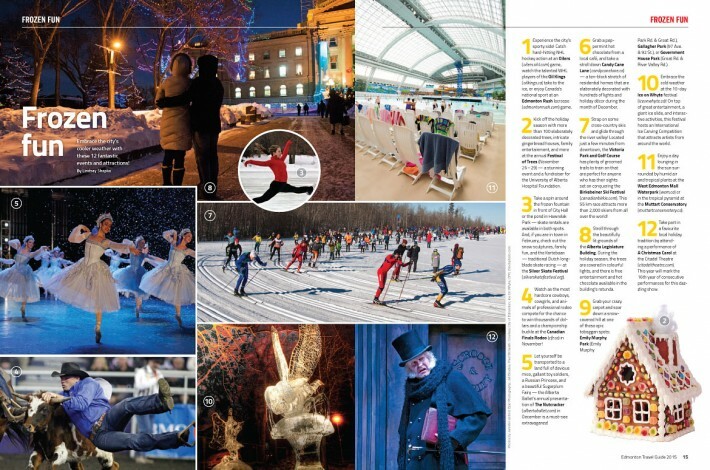 The following pages are some of the highlights. 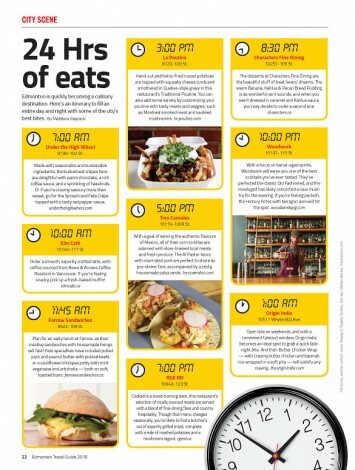 Click any photo to enlarge.